> We believe that God is love, that all people are welcome and equal in the family of God and that God is for us, not against us. > We believe in Jesus Christ, the son of God, whose example of radical love we seek to follow. > We believe in the Holy Spirit as God’s constant presence in our lives and in our hearts, empowering us to do God’s work. > We believe in the Bible as the fundamental truth of God’s love and grace as revealed by the life of Christ. > We believe that God calls us to actively build the kingdom of God by using our time, money and talents to serve others. > We believe in forgiveness over sin and judgment. > We believe in the power of prayer. > We believe in feeding the hungry, clothing the naked, housing the homeless, healing the sick, and mending the broken. > We believe that when you truly embrace diversity, you embrace God, that all are fully welcome regardless of race, ethnicity, sexual orientation, gender, occupation, or station in life. If you’re searching for something to believe in, our hearts and minds and doors are always open. United Methodists are “people of the Book”, whose faith is firmly rooted in and built upon the scriptures. We hold the Bible to be divinely inspired and are committed to live by its words. We also recognize the Bible was written by people who heard God in the light of their own cultural and historical circumstances. As such, we make use of scholarship and study the scriptures carefully. When we encounter theological differences among Christians, we bear in mind John Wesley’s approach, “in essentials, unity; in nonessentials, liberty; in all things, charity.” United Methodists share a common heritage with other Christians, holding to the historic essentials of the Christian faith. There is but one living and true God, the maker and preserver of all things. And in the unity of this Godhead there are three persons: the Father, the Son, and the Holy Spirit. These three are one in eternity, deity, and purpose; everlasting, of infinite power, wisdom, and goodness. We believe that Jesus was human. He lived as a man and died when he was crucified. We believe that Jesus is divine. He is the Son of God. We believe that God raised Jesus from the dead and that the risen Christ lives today. We believe that Jesus is our Savior. In Christ we receive abundant life and forgiveness of sins. We believe that Jesus is our Lord and that we are called to pattern our lives after his. 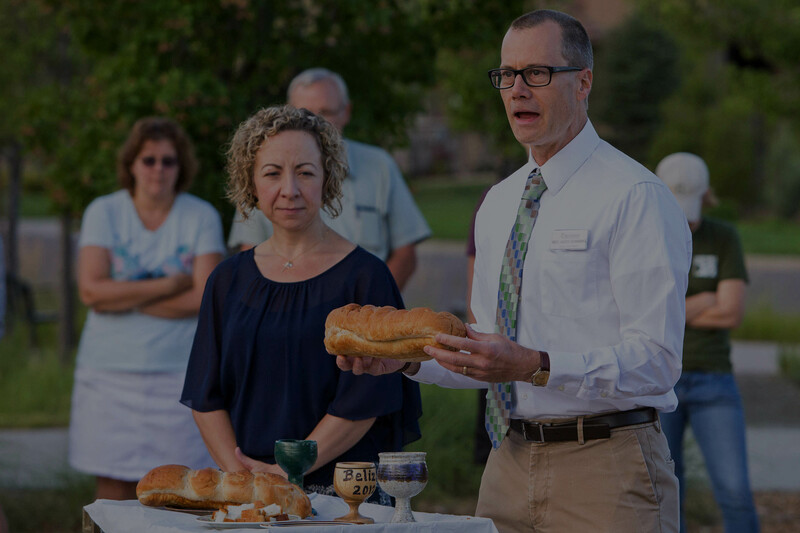 United Methodists practice open communion, meaning all at worship are invited to partake. The church proclaims that the table of Holy Communion is Christ’s table. The table is open to anyone who seeks to respond to Christ’s love and seeks to lead a new life of peace and love. We believe that God created human beings in God’s image. We believe that humans can choose to accept or reject a relationship with God. We believe that all humans need to be in relationship with God in order to be fully human. We believe that the church is the body of Christ, an extension of Christ’s life and ministry in the world today. We believe that the mission of the church is to make disciples of Jesus Christ for the transformation of the world. We believe that the church is “the communion of saints,” a community made up of all past, present and future disciples of Christ. We believe that the church is called to worship God and to support those who participate in its life as they grow in faith. God freely grants us new birth and incorporates us into the Body of Christ through baptism, imparting in us an assurance of faith. The profession of our faith and growth in personal and social holiness (“works of piety” and “works of mercy”) are necessary for God’s saving grace to continue its perfecting work in us. Full salvation, according to Wesley, is “the perfect love of God filling the heart, taking up the whole capacity of the soul.” This is the ultimate aim of our faith. a member of St. Andrew? 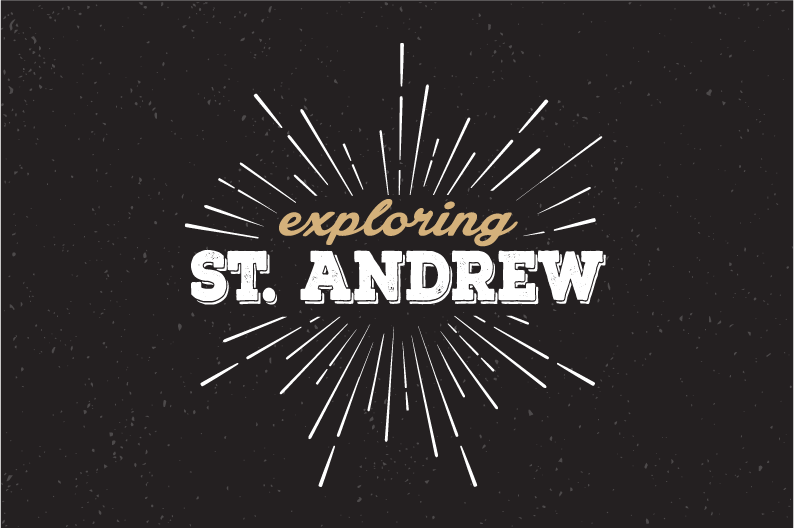 explore who St. Andrew is and what this community can offer you. and grow in your faith.